The SA government has welcomed efforts in ensuring that the township economy grows, and to truly help in eradicating the unemployment burden – and it is of paramount importance that measurable efforts are made to uplift the township economy. McCormick Property Development has confirmed that it is currently in the process of developing a major new shopping centre in Tembisa on Gauteng’s East Rand. At its core, the Fourth Industrial Revolution is driven by the coming together of physical and digital technologies. By gathering and analysing data from machines and robots, we are able to obtain insights into the health and performance of industrial installations, allowing us to optimise their operation to increase uptime, speed and yield. A small number of innovative companies are taking these innovations a step further and using them to develop new higher-value business models. 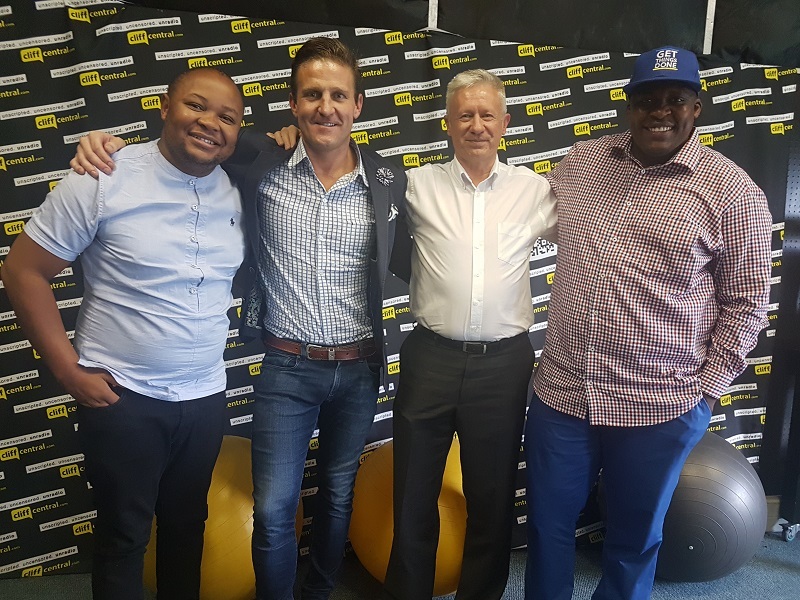 Our guests in-studio today are Jason McCormick – MD of McCormick Property Development, and Leon Viljoen – CEO of ABB South Africa.